Beginning with this Verge article on AI-created character bios, comic artist Adam Ellis decided to take the text and finish the job of creating some new—and very cute—Sanrio characters. The bios themselves, made using predictive text, are great on their own. But Ellis’ images take them to another level. 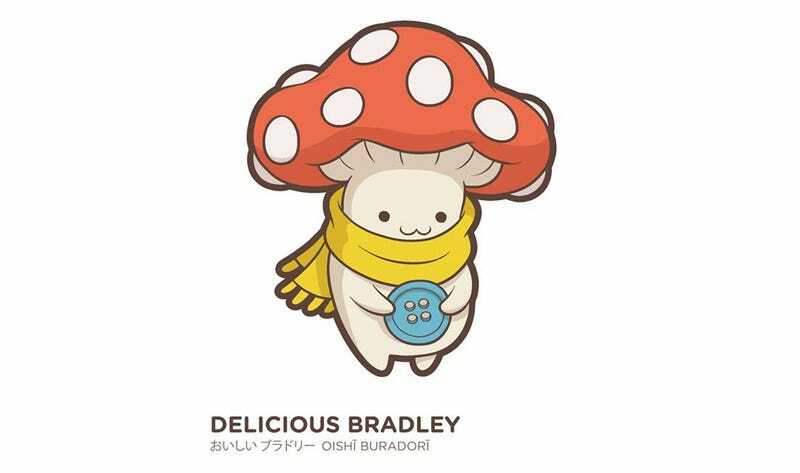 Especially Delicious Bradley and his birthdays. You can see more of these at Ellis’ Facebook page.